Our foundation is based on respect of the game, sportsmanship, integrity, and personal choices. Coaches are encouraged to bring out the best in our players and to listen to what you want out of your tennis experience. While everyone wants to be a star we make sure that in our Junior programs they are! Please contact David to Get Started Thank You! Unlike NEVER Before ! ! I spoke with Nick about Premier Tennis' vision for Junior development and he was impresssed with our philosophy. Vic Braden an American tennis player, instructor and television broadcaster for the sport. Mom and Dad thank you for letting me play tennis. I know it is a privilege. What can I do for you! I spoke with Jim about Premier Tennis' tennis pledge and he said "That is a Great Quote" and it is the best thing I have ever heard regarding 10 and under tennis. Dr. Jim Loehr is a world-renowned performance psychologist, author of the ground-breaking The Only Way to Win and co-author of the national bestseller The Power of Full Engagement. 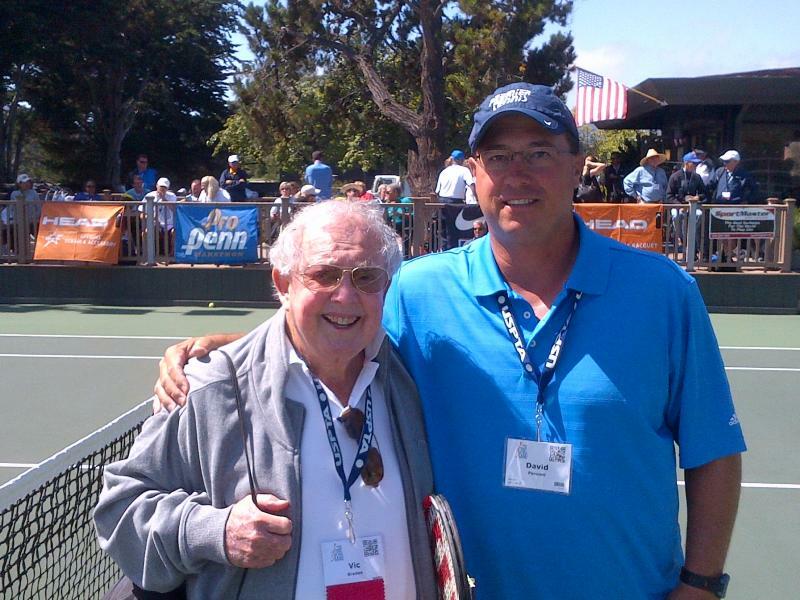 He has personally trained many of the most recognizable leaders in the tennis business today. Your child will learn how to control a racket and play 2- Touch tennis. Orange Tennis prepares players to enjoy the game on a 60' court. Here the players will learn to cover a larger court, begin to volley with purpose and shape shots. David who is aTennis Professionals will sit down with you before we start in order to best understand your needs and map out a customized plan. What you can Count On! To get started just email: david@premiertennis.biz and let us know what days and times work best for you. Please include your contact information (Cell Number, Address, Children, Ages, and Level). We will do our best to respond back to you within 24 hours.